Although it’s known for its high-end audio gear, Denon makes some of the best earphones around for commuting and long-haul travel. And now it’s announced a trio of new Bluetooth speakers – and one of them is primed for travel. 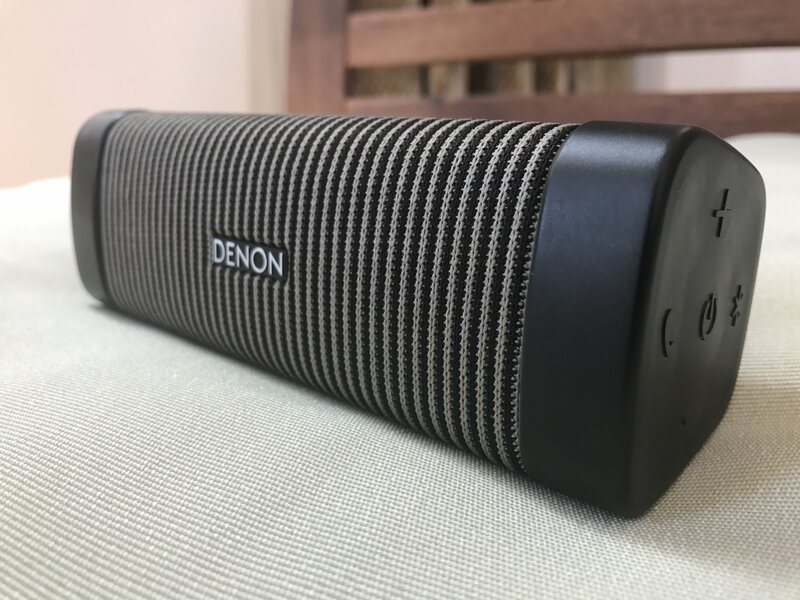 Denon will sell – from October – the Envaya Pocket DSB50BT (SRP £89), Envaya Mini DSB150BT (£129) and Envaya DSB250BT (£169). Although all are reasonably sized and can easily slip into luggage, it’s the Envaya Pocket that’s aimed at travellers. However, the Mini is described as ‘best sound and size balance, for travel and home use’. So it could be worth an upgrade. All are soft-to-touch, promise exceptional audio performance, and will come in both grey and black (the former sporting a striped design). Check back for reviews in late summer.